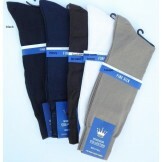 13-15 Big Tall EZ Top Microfiber Ri..
13-16 Windsor Big And Tall Spun Sil..
3 Pairs Big & Tall Mercerized Cotto..
50% Off 3 Pack Charcoal Big & Tall..
50% OFF 3 Pairs Navy Big & Tall De..
55% off 6 Pairs 13-15 Big and Tal..
Big & Tall Premium Windsor Merino ..
Black Polka Dot 13-15 Big Tall Merc.. 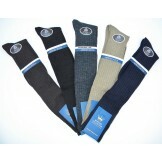 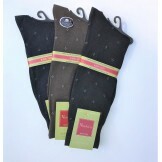 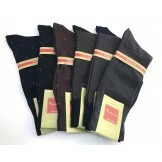 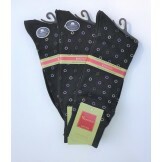 Premium Big And Tall Solid Merceriz..
Stacy Adams Really Big 14-18 Dress ..
6 pack of 13-17 Florsheim nylon mic..
Big & Tall Cool-max padded compress..
Ballston Big and Tall Charcoal Dry ..
We have put together one of the largest selection of big and tall socks on the internet. 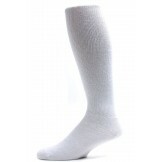 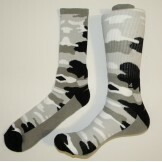 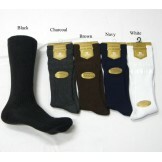 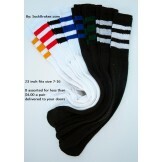 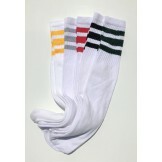 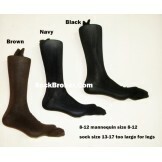 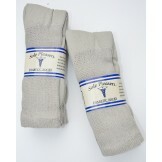 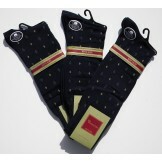 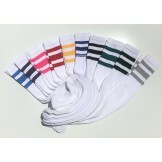 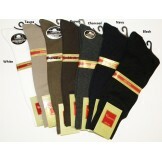 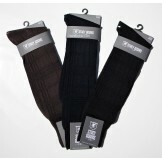 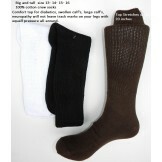 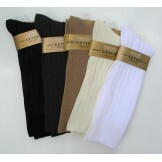 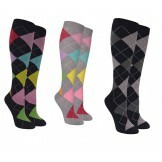 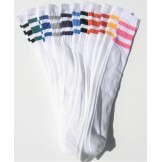 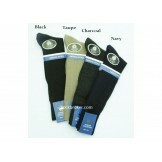 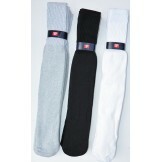 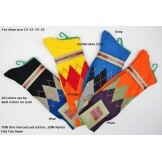 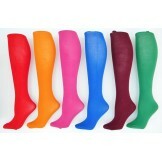 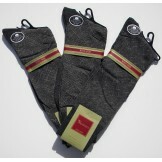 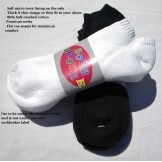 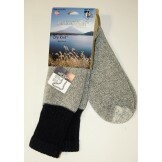 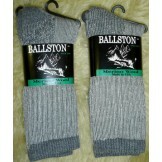 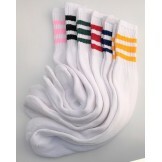 Whether its big and tall crew socks or dress socks and even extra large diabetic and over the calf socks.